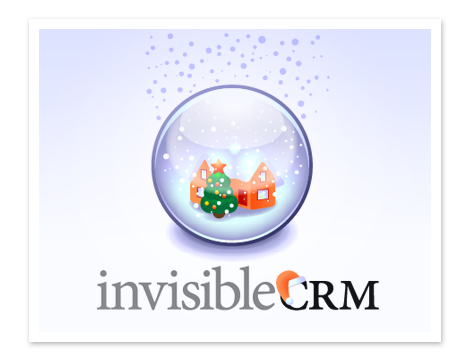 The company InvisibleCRM deals with developing processes targeting the increase of corporate applications performance. It has been so successful in this respect that it produced a whole family of innovative products. These products required logos and the company also needed a trade mark. One symbol unites logos of these products – the Globe, which symbolizes the availability of a user’s data wherever they may be. 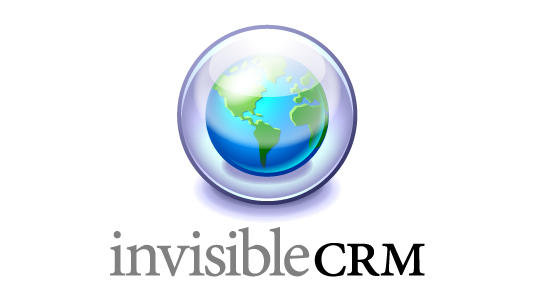 InvisibleCRM products are addressing mobile users.